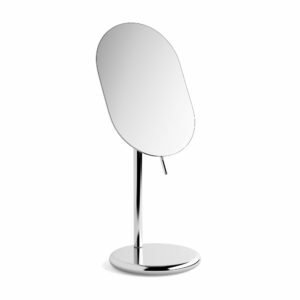 3d model for D-Code Cosmetic Mirror designed by Sieger Design for German manufacturer Duravit. 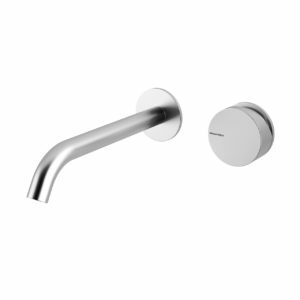 D-Code from Duravit is a new kind of bathroom range – complete from washbasin to towel rail, consistently designed throughout and with an excellent value. 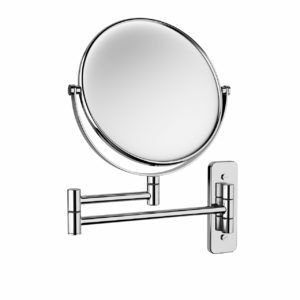 Dimension of this mirror: Ø203mm, max. arm length 330mm. The vray and corona file comes with materials in place, ready to render it. 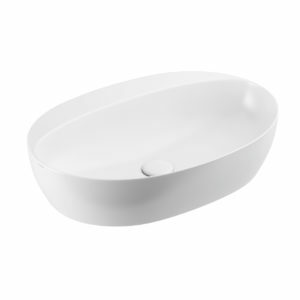 3d model for DuraSquare Bathtub designed by Duravit. 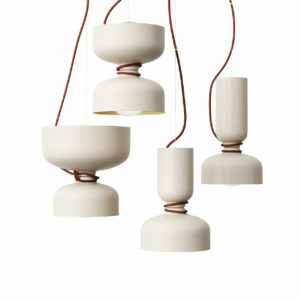 The DuraSquare ceramics effortlessly bring together apparent contradictions whilst also looking incredibly good. Clarity, precision and minimalism run through the entire programme, which is not only modern and timeless but also sustainable. 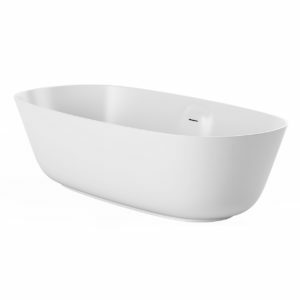 Dimension of the bathtub: 62cm (H) x 180cm (W) x 80cm (D). The vray and corona file comes with materials in place, ready to render it. 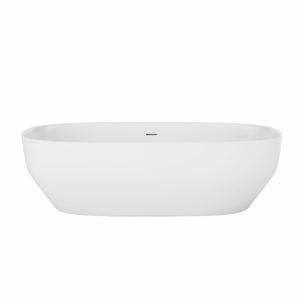 3d model for Oberon Bath 1900 designed by Villeroy & Boch in 2016. 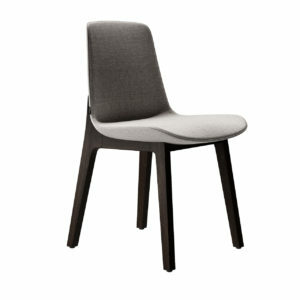 With straight-lined designed has a contemporary look and matches many furnishing style. 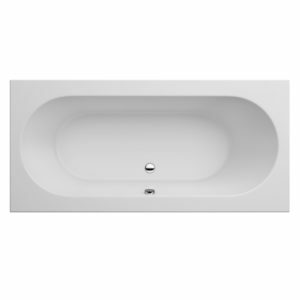 The 1900 bath is a dual-ended bath, easy to integrate in a symmetrically interior composition. This 3d model comes in one size. 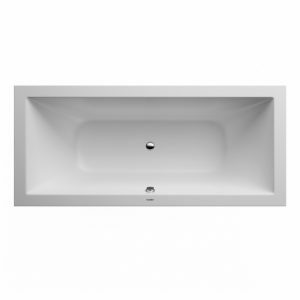 Dimension of the bath: 190cm (L) x 90cm (W) x 48cm (D). The vray file has materials in place, ready to render it. 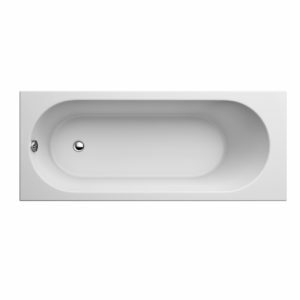 3d model for Oberon Bath designed by German manufacturer Villeroy & Boch in 2016. Clear design, clear functions. 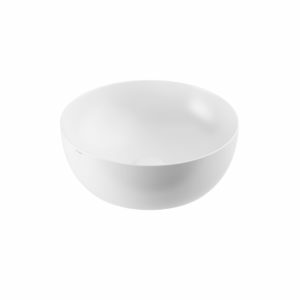 With its combination of rectangle and oval, Oberon is already a design classic. 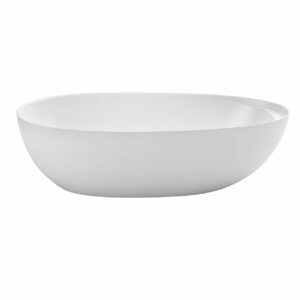 It features a straight-lined design and is thus easy to clean and matches many furnishing styles. 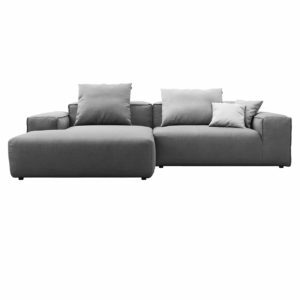 This 3d model comes in 4 different sizes: 160x75, 170x70, 170x75, 180x80 cm. The vray file is ready with materials in place, ready to render it. 3d model for Cameo Wall-hung Wc designed by Prospero Rasulo in 2017 for Italian manufacturer Valdama. 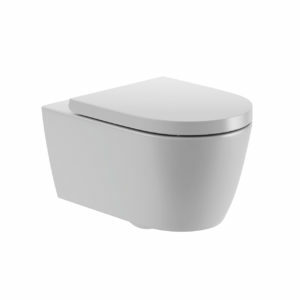 Cameo collection was designed with minimalism in mind and contains a toilet, bidet, and washbasins in different sizes. 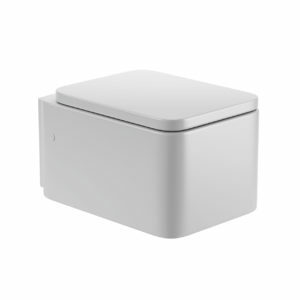 Dimensions of the toilet: 25cm (H) x 36cm (W) x 55cm (D). This 3d model comes with materials in place for the vray file. 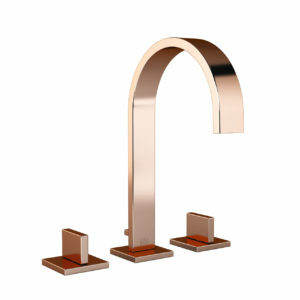 3d model for L90 Basin Mixer Tap designed by Spanish manufacturer Roca in 2011. 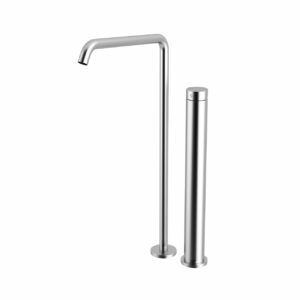 L90 is a series of taps which is characterized by clean lines and a minimal design. 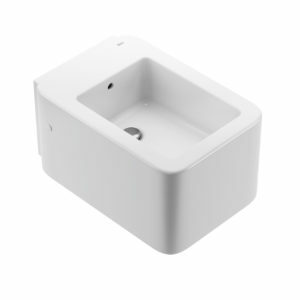 This 3d model comes in 2 different sizes for mounting direct on the washbasin (H 163mm) or deck-mounted, with a high-neck (H 276mm). The vray file comes with materials in place, ready to render it. 3d model for Ago Bathtub designed by Mario Ferrarini for Italian manufacturer antoniolupi in 2016. A contemporary image created by the balanced fusion of geometrical shapes, curves and straight lines; a thin edge that identifies the perimeter and defines a limit; a complete and enveloping shape. Dimension: 50cm (H) x 175cm (W) x 80cm (D). The vray file comes with materials in place, ready to render it. 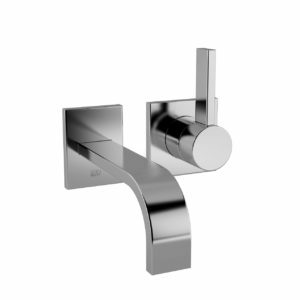 3d model for OX Wall Mixer Taps designed by Makro in 2013. 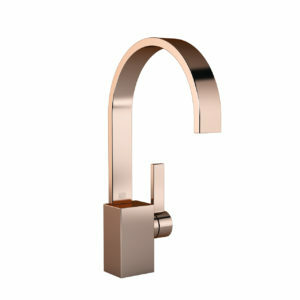 With a pure design the OX collection is characterized by one mixer/knob for the entire line and a simple spout. 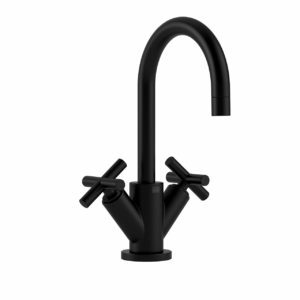 Comes in 2 dimensions: 13.5cm D and 20cm D; also the mixer can be mounted on the wall beside the spout or even on the counter-top. The vray file comes with materials in place, ready to render it. Enjoy! 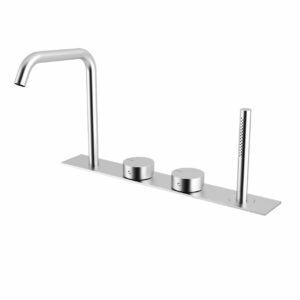 3d model for OX Countertop Taps designed by Makro in 2013. 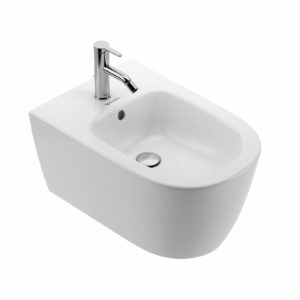 Makro is a company with the aim of developing innovative concepts and products for the bathroom. 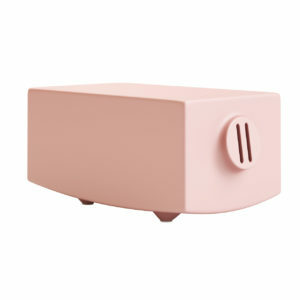 This 3d model comes in 3 dimensions: 17cm H, 25cm H, 40cm H. Also the mixers can be moved on the wall. 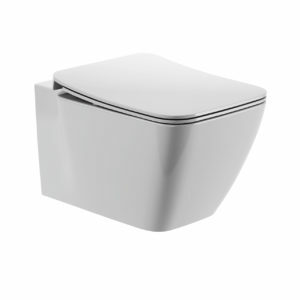 The vray file comes in the Stainless Satined finish, rady to render it. Enjoy! 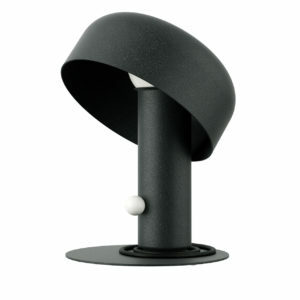 3d model for OX Floorstanding Taps designed by Makro in 2013. 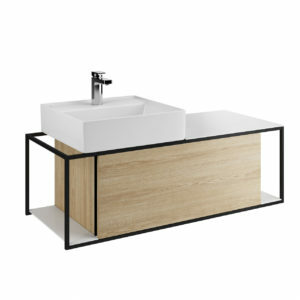 Makro is a company with the aim of developing innovative concepts and products for the bathroom. 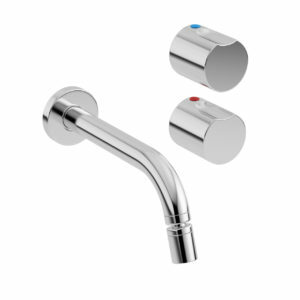 This Taps Mixers comes in 2 variants: for bathtub and for washbasin. 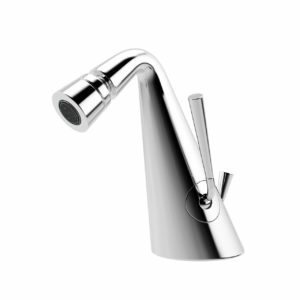 Dimensions for the bathtub spout: 70cm (H) x 6cm (W) x 35cm (D) and for the washbasin spout: 110cm (H) x 6cm (W) x 22cm (D). The vray file is ready to render it. Enjoy! 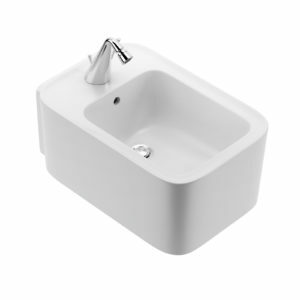 3d model for OX Bidet Tap designed by Makro in 2013. 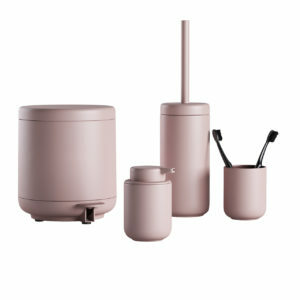 Makro is a company with the aim of developing innovative concepts and products for the bathroom. 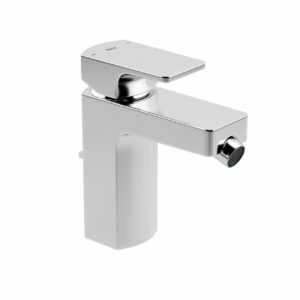 The OX Bidet Mixer can be mounted on the wall where is suitable for your bathroom and the Tap direct on the bidet. Dimensions: 15cm (H) x 6cm (W) x 11.5cm (D). The logo is modeled and the vray file comes with materials in place. Enjoy! 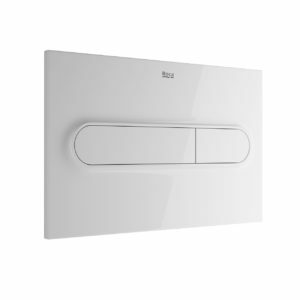 3d model for ViConnect M300 Flush Plate designed by the German manufacturer Villeroy & Boch in 2015. 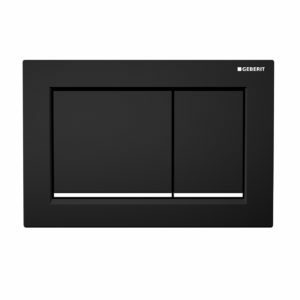 From ViConnect collection this flush plate features a minimalist design which integrate elegantly in any bathroom. 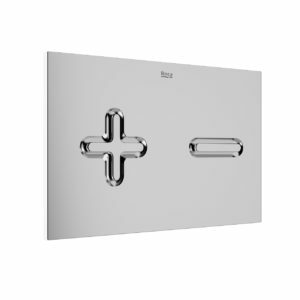 Dimensions of the M300 flush plate: 253 x 145 x 20 mm. Surface made of high-quality safety glass, this 3d model comes with logo modeled and ready to render it. Enjoy! 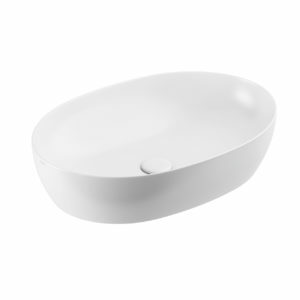 3d model for Vaboca Bathtub 180 x 85 designed by Gobo Ceramica. 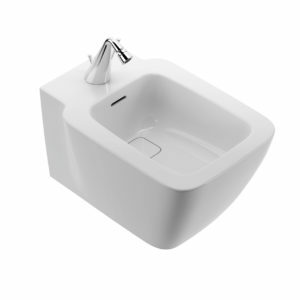 This bathtub is part of Bowl Plus collection which includes washbasins, toilets, bidets and bathroom furniture. 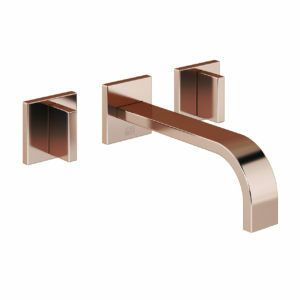 Elegant with rounded corners is perfect even for small bathrooms. 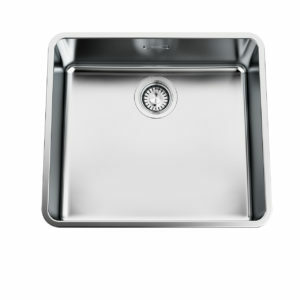 Dimensions: 58cm (H) x 180cm (W) x 85cm (D). The vray file is ready to render, with materials in place. 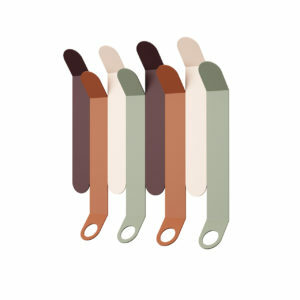 3d model for Haircare Set by Sprekenhus. 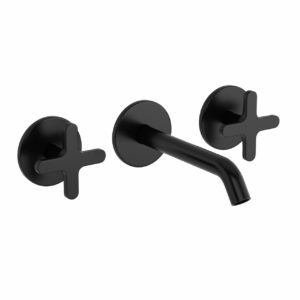 A new cosmetic brand based in Oslo, Norway, Sprekenhus is ready to conquer all the bathrooms with some minimalist designs. 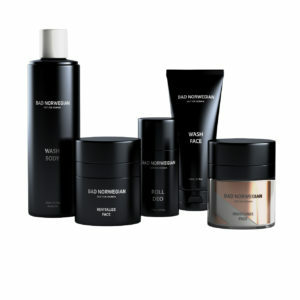 The bottles comes in a dark brown color with a white label, a perfect contrast. The vray file comes with texture and materials in place. Enjoy! 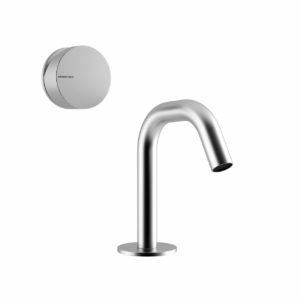 3d model for Mem Wall Mounted Basin Mixer With Two Rosettes by DornBracht launched in 2003. 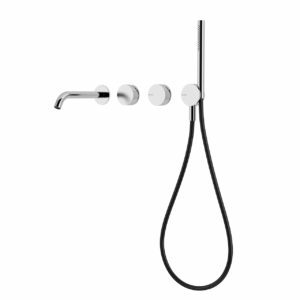 With one handle mixer and mounted on the wall, this mixer will bring a note of minimalism to your bathroom design. 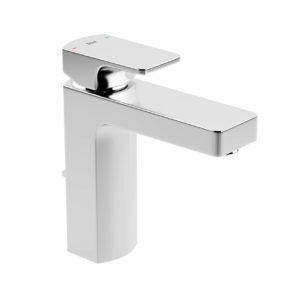 This 3d model is available in three different dimensions: 170mm, 200mm, 240mm. Chrome finish for vray file, ready to render it. Enjoy! 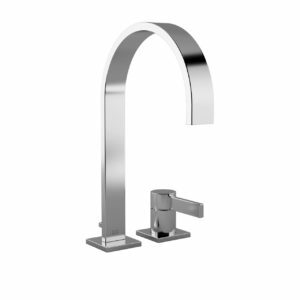 From the Mem collection designed in 2003, this 3d model from DornBracht three hole basin mixer with individual rosettes can be found in chrome, matt platinum, platinum and cyprum finish. 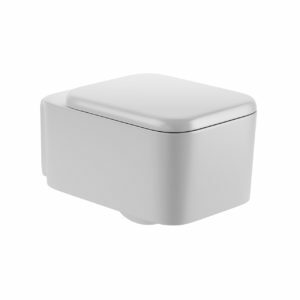 It is available in 2 different dimensions: 165mm projection, 200mm projection. The vray file is ready with the cyprum material on. It will give you a spark to your scene. Enjoy! Existing from over 15 years on the market, the Perricone brand enchants us with the beauty of their bottles. 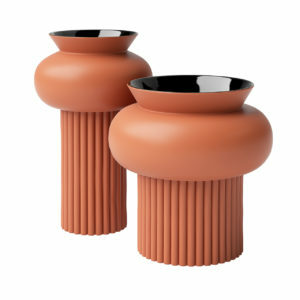 With this 3d model for Skincare set of Perricone you can give a cosy aspect to your bathroom design. The bottles are in brown finish glass with a black cover. The model is ready to be used in your scene, having the texture and materials for vray file. Enjoy! 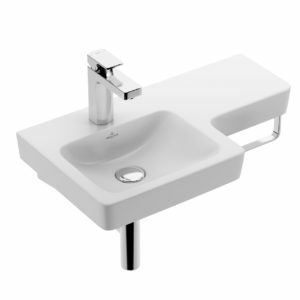 3d model for Omega 30 Dual Flush Plate designed ChristophBehling in 2014 forGeberit. 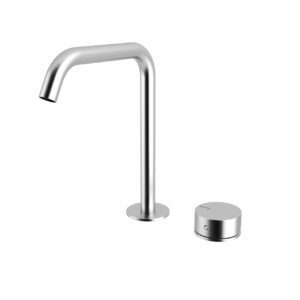 An elegant tap, reduced to the essentials. Bring a detail into your renders and add realism in the close-ups. 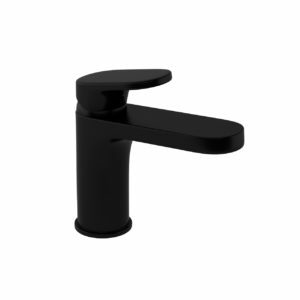 This 3d model comes in black finish with chrome details. 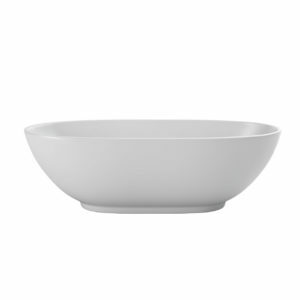 Dimensions of the plate are: Width 21,2 cm and Height 14,2 cm. The vray file comes with materials in place, ready to render it, without any texture. Have fun! 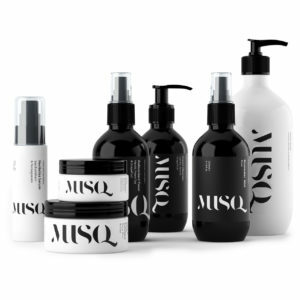 This 3d model is the Skincare Cosmetics designed by Black Squid Design for Australian brand, MUSQ. With a simple black and white color palette and a large scale logo, gives a strong, modern and timeless touch to the whole collection. 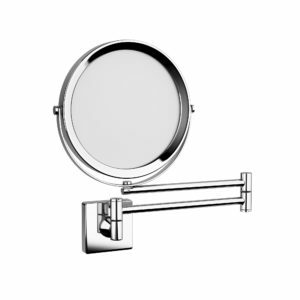 This 3d model works perfectly in your bathroom projects, adding a bit of detail and personal touch. The vray file comes with materials and texture in place. Enjoy it!